DTC made bridge inspections a variety of structures in and near Boston associated with the Massachusetts Turnpike (I-90) and Interstate 93 (I-93). 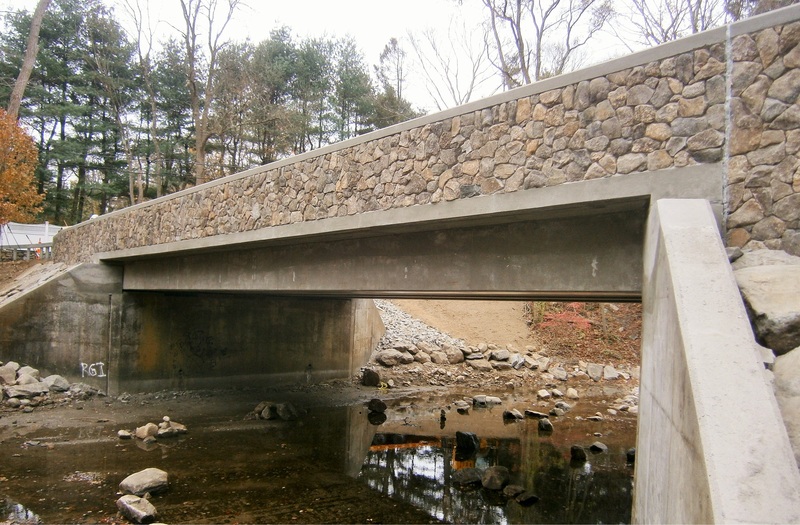 DTC performed the hydrologic and hydraulic evaluation as well as flood management certification for the North Avenue Bridge over the Aspetuck River in Westport, CT. 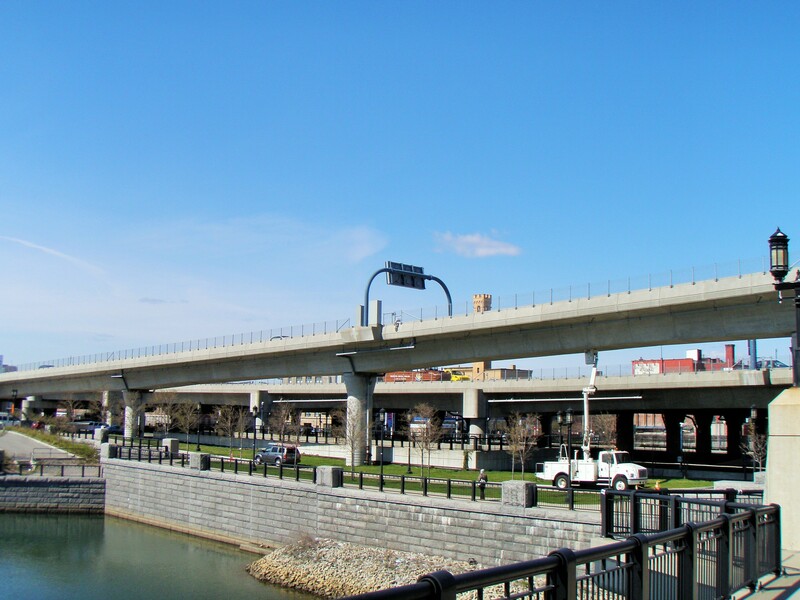 The project involved the design of the replacement superstructure for the existing, structurally deficient bridge. 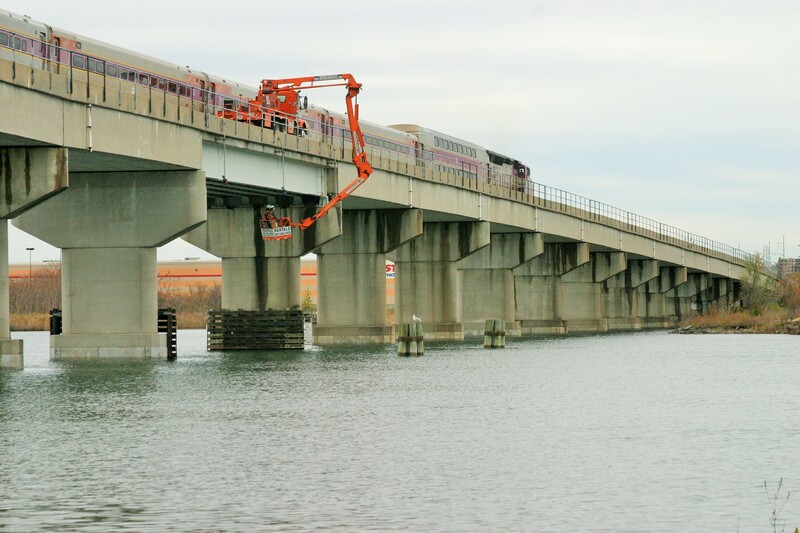 DTC was selected a second time by the MBTA in 2009 to perform in-depth inspections and load ratings on commuter rail bridges located along the MBTA’s East Route, Dorchester, Old Colony, Fitchburg, and Worcester Lines. DTC services include hands-on, in-depth, and fracture-critical inspections of bridges in accordance with NBIS, AREMA, AASHTO procedures. 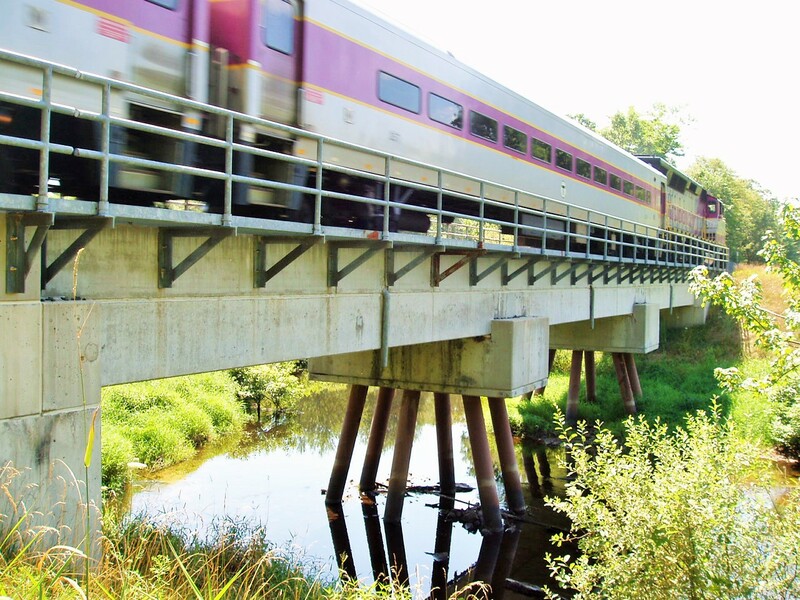 DTC provided in-depth, special member, and fracture critical inspection and load ratings of over 80 commuter rail bridge structures located along the MBTA’s Plymouth, Middleboro, Capeway, Franklin, Needham, Stoughton, and Shoreline Branches. This multiphase contract spanned over four years. 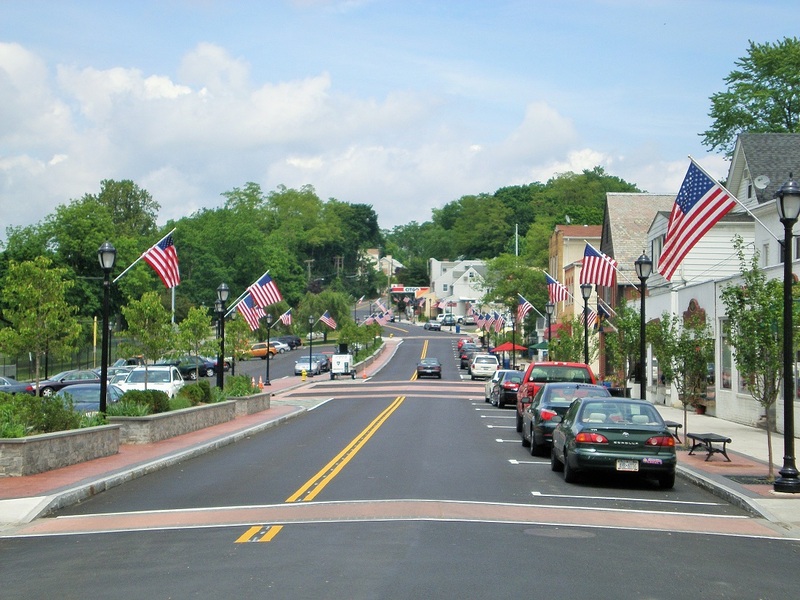 DTC completed the design as well as the construction engineering and inspection of approximately ¼ mile of Lake Street from Madison Street to Veteran’s Memorial Drive in Harrison, New York. 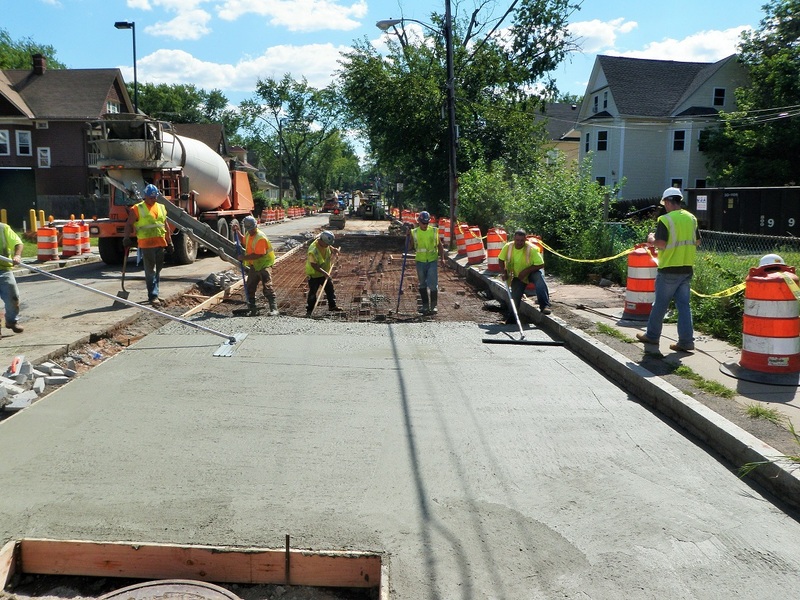 The project involved widening the sidewalk and shifting Lake Street to the west. DTC was awarded an on-call professional engineering services contract in 2006 (on-going) related to the Metropolitan District’s Clean Water Program for sewer separation and related collection system and/or drainage system projects for the MDC. 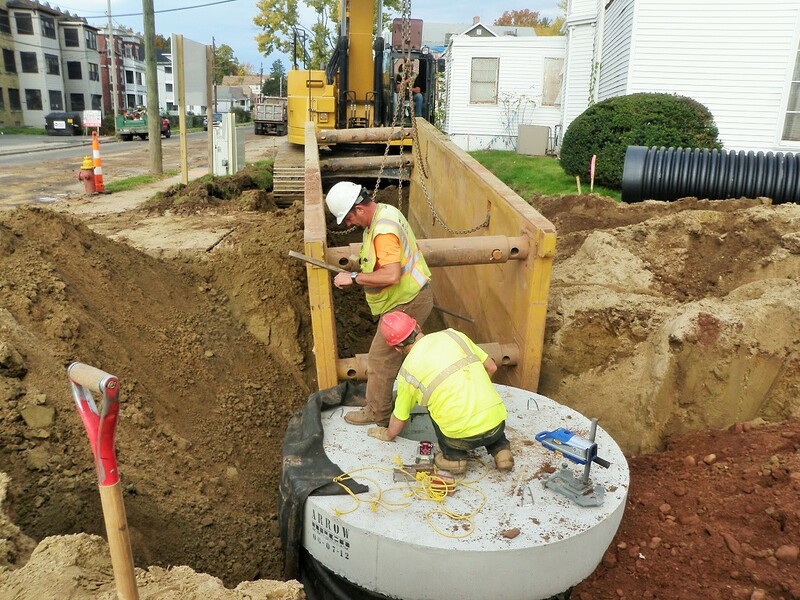 DTC performed civil engineering services under the Metropolitan District’s Clean Water Project with the goal of reducing combined sewer overflows. DTC’s assignment, known as the Tower Avenue South Sewer Separation Area included approximately one mile of Cleveland Avenue and Main Street in Hartford, Connecticut.